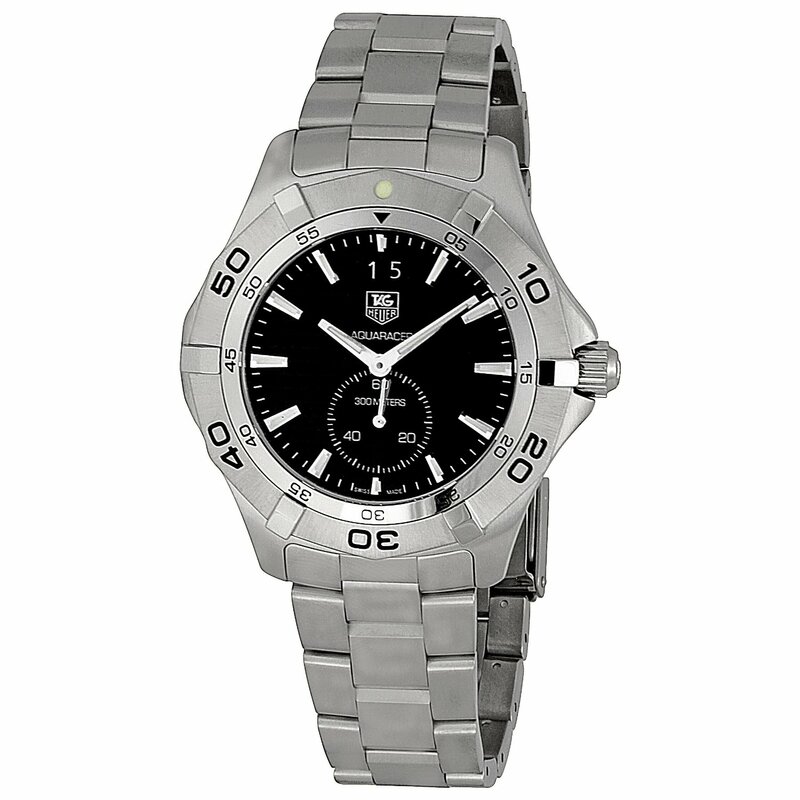 The TAG Heuer Aquaracer WAF1014.BA0822 was designed by professional divers and represents TAG Heuer’s dedication to scuba diving and other extreme sports. However, that does not mean that its uses are limited to those who enjoy only the extreme. It is an elegant piece that is sturdy and can take a lot of stress. 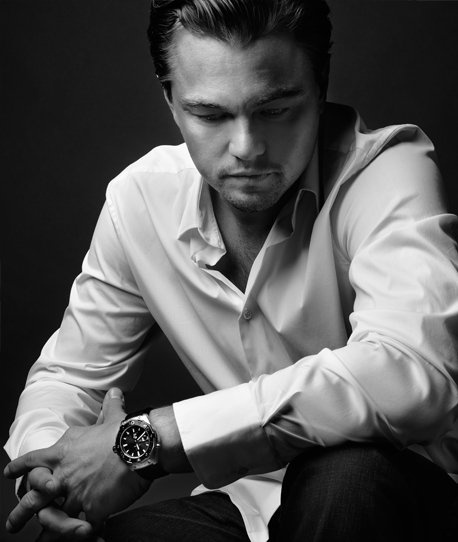 It is also a favorite watch of celebrities including Leonardo DiCaprio. This watch is durable in its use and design. It goes anywhere be it a social event or a professional function. It looks good anywhere and is built for reliability. It is water resistant up to 300 meters (1000 feet) which is perfect considering it was built by scuba divers and with scuba divers specifically in mind. The Aquaracer should not be pigeonholed into a category that is limited to just scuba divers. If you have not dipped a single toe into the ocean, do not worry. This watch looks and feels just as good as it does above water as it does below it. It works just as well, too! Not only is it sleek and sturdy but it also comes loaded with great features. While its manufacturer’s suggested retail price is $1700, I was able to find it for as low as $1190 online and a price as low as that represents significant savings for a watch that comes as loaded as this one. The TAG Heuer brand is world renowned for its dedication to quality and while the price may seem steep to pay for a watch, TAG Heuer is tireless in its efforts to ensure the quality of all its products. Their rigorous testing of all pieces and throughout all phases of manufacturing ensures that each watch and each piece is made up to the TAG Heuer name. 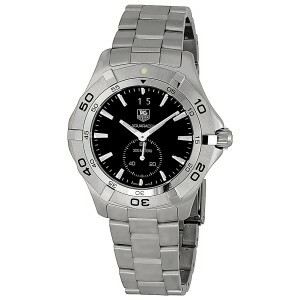 You are not simply buying a watch when you purchase a watch from TAG Heuer, you are buying a guarantee of quality. This watch is not for everybody. Not everybody is a diver and not all the extra features designed specifically for scuba divers will make someone in Wisconsin jump out of their seat and rush out to buy one. Someone that never dives probably does not care that the large studs were designed to be used with ease when wearing diving gloves. It probably also isn’t much of a plus to know that the Aquaracer can survive up to 1000 feet if you’re not much of a diver. However, if you’re in the market for a great watch you can just look at these as nice extras. These extra features take nothing away from the elegant look and feel of the watch itself.